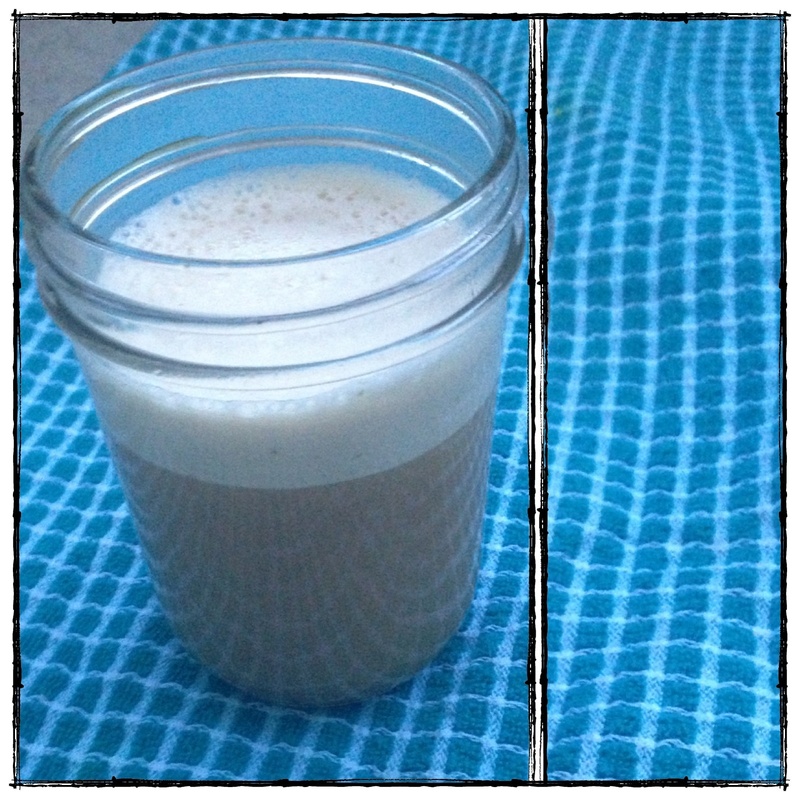 This entry was posted in Drinks, Gluten Free, Paleo and tagged butter, coconut oil, coffee, erin, paleo by Flax + Honey. Bookmark the permalink. It’s an actual brand of coffee that my dad and I bought online and tried last year. The coffee itself isn’t my favorite. The makers recommend using butter and MCT oil, which is essentially the same medium chain fatty acid as found in Coconut oil. Now I prefer to make it like you, with coconut oil (which I always have in the pantry) and butter. Tastes better. I’m not drinking much coffee right now, but when I did I was full all afternoon and didn’t get hungry until the start of 3rd watch. And had great energy! P.S. I wish you guys could see all the Instagram/FB pics of your recipes since I shared the link on my Paleo FB group. Keep up the great work! thanks so much for leaving a comment! i would love to see all the pics! it makes us both so happy to know that people are enjoying the recipes. i wonder if we could hashtag photos on instagram to make them visible…. hmmmm. It’s an actual brand of coffee that my dad and I bought online and tried last year. The coffee itself isn’t my favorite. The makers recommend using butter and MCT oil, which is essentially the same medium chain fatty acid as found in Coconut oil. Now I prefer to make it like you, with coconut oil and butter. Tastes better too. I’m not drinking much coffee right now, but when I did I was full all afternoon and didn’t get hungry until the start of 3rd watch. And had great energy! P.S. Wish you ladies could see all the IG/FB pics of your recipes since I shared your website with my Paleo FB group. Keep up the great work! good heart-healthy fats (monounsaturated and polyunsaturated) is an uncontroversial topic and endorsed by any and all US food organizations imaginable. people may have to do their own research and overcome the “low fat diet” stigma, which have been crammed down our throats over the last several decades. keep it up ladies. you guys rock. My goodness, we are on the same wave lenghts for sure. I started my day with lemon water about the same time as you guys and now my coffee too. I was just telling Kelsey how I was drinking my coffee and she told me you guys had it on your site!